When many people think about divorce, there is a certain sequence of events that plays out in their heads: marital troubles, making the decision to divorce, one spouse moving out, finalizing the divorce. While this is the route that some couples take, other couples do not experience this same sequence of events. In fact, many residents in Michigan find that they are still living with their exes after going through the full divorce process. Contrary to what many may think, this is an arrangement that can work. With that being said, it does require that certain details are hashed out prior to making the decision to cohabitate in order to maintain a positive living environment. Despite the fact that you are still sharing a home, once you have divorced, your finances should remain separate. In addition, just because you are living in the same home, that does not get you out of paying alimony or child support. 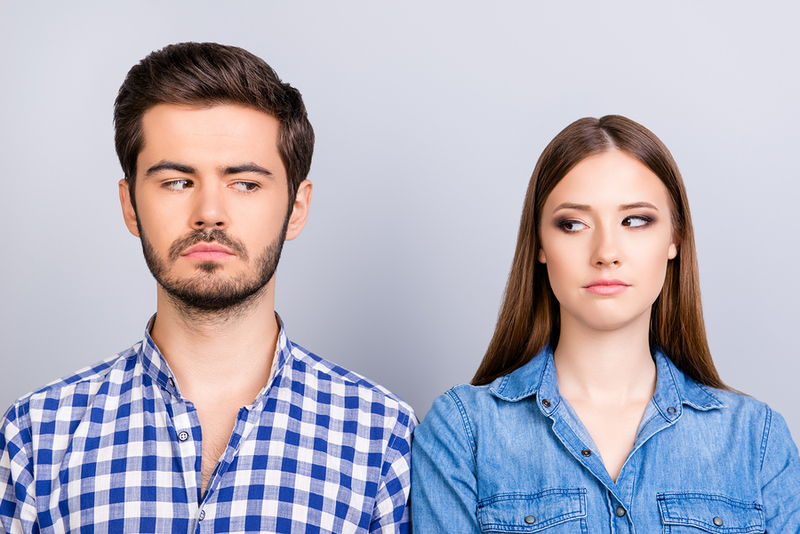 In the state of Michigan, it may still be required even though you live with your ex; however, the amount you have pay (or the amount that you receive) may change because of this living arrangement. Despite living together, each parent still has a right to spend time with his or her children. This is a rather gray area solely because the way in which you determine custody is incredibly individualistic and depends on your situation and your relationship with your ex-spouse. There are many ways to go about this. One way to ensure that each parent has ample time with their children is to come up with a schedule: one parent takes charge of morning activities with the children (getting them dressed, fed, and taking them to school), while the other is in charge of evening activities (making them dinner, helping with homework, and getting them to bed). Ultimately, the decision rests on what you and your ex are comfortable with. In order to make sure that the agreement remains intact, it can be added in writing to your custody plan to ensure that if one parent strays from this arrangement, the other parent can take legal action. When this living arrangement comes to an end, you will need to revisit conversations regarding finances and child custody. New plans will need to be put in place to ensure that both parents have a fair outcome. In order to enact a new plan, a modification to your divorce settlement will be needed. This can be done by seeking out an attorney that specializes in divorce and family law. He or she can assist in modifying your divorce orders. If you currently live with your ex-spouse and need to create a legally-binding financial or child custody plan, or if you are planning on changing your living arrangement and need modifications to your divorce settlement, the attorneys at The Gucciardo Law Firm can help. Specializing in family law, The Gucciardo Law Firm can help cohabitating ex-partners come to agreements that suit their family’s needs. Contact us today to schedule a consultation.